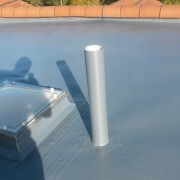 ABS were called in to advise on repairing water ingress at the Whitehouse Flats in Edinburgh. 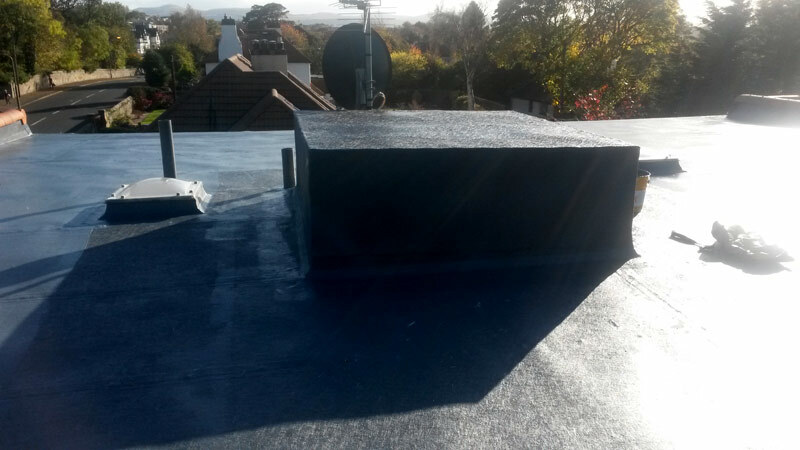 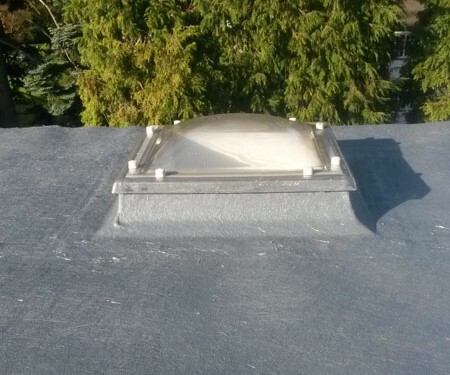 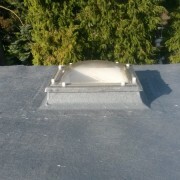 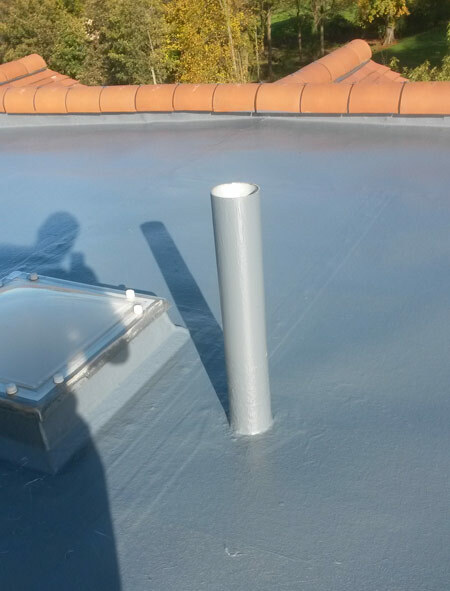 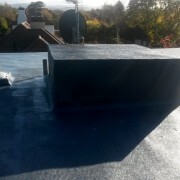 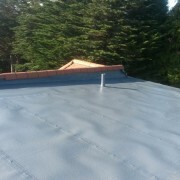 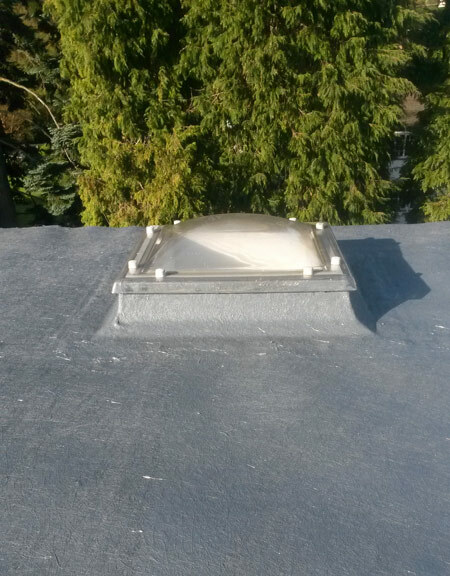 We supplied and fitted Sika Liquid Plastics; re-coating and waterproofing the existing roof. 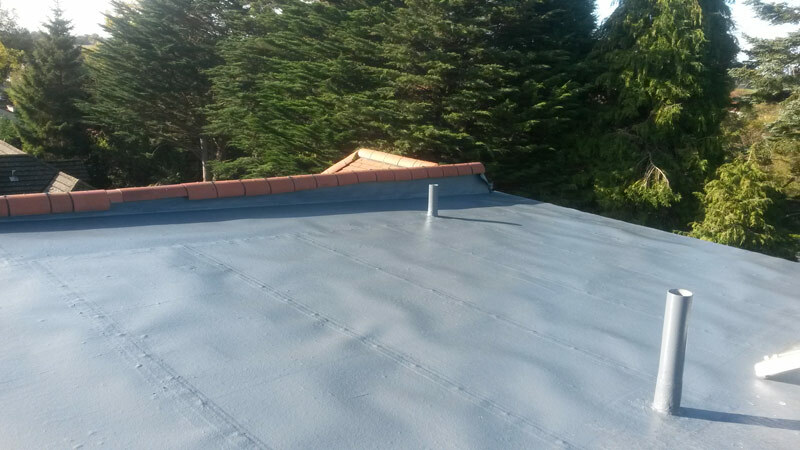 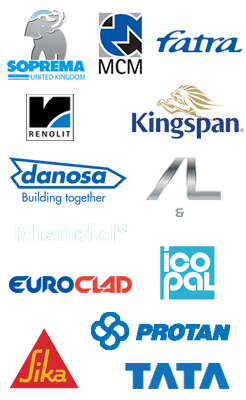 The new roofing system is guaranteed leak-free for 15 years.